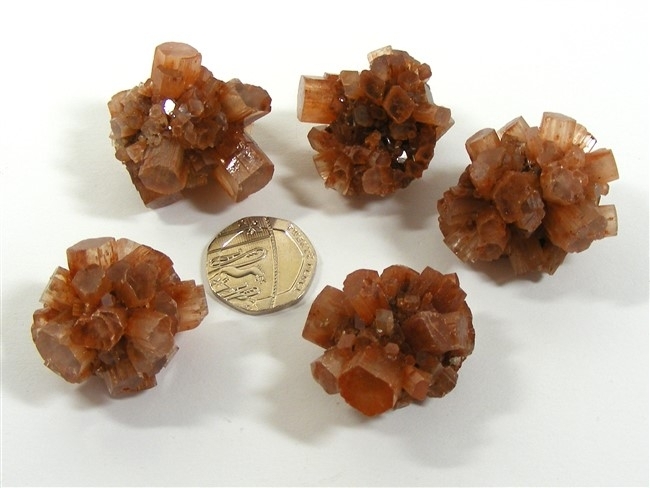 These clusters of Aragonite with their lovely orange/brown colouring and bizarre shapes are often sold as "Sputniks" due to their resemblance of the very first man made satellite ever to be launched into space - the Russian satellite Sputnik 1 launched in October of 1957 ! Quite a visually striking stone, Aragonite is often sought by those who push themselves too hard, or more often, their friends ! If you are having trouble meditating, Aragonite can help you to centre and "get into the zone". Aragonite helps to combat chills and can bring warmth to the extremities. It is good for the treatment of the skin, the brain and the central nervous system and for helping bones to heal too. Aragonite is an excellent crystal for those who push themselves too hard. It is calming, helps to reduce stress and instils patience. It can reduce anger and cool hot tempers. Aragonite is a crystal that helps us to reach out and experience life and knowledge. It encourages sensibility and practicality and increases our reliability. It helps us to see the problems we face, their causes and their solutions. Aragonite helps us to live with an open mind. 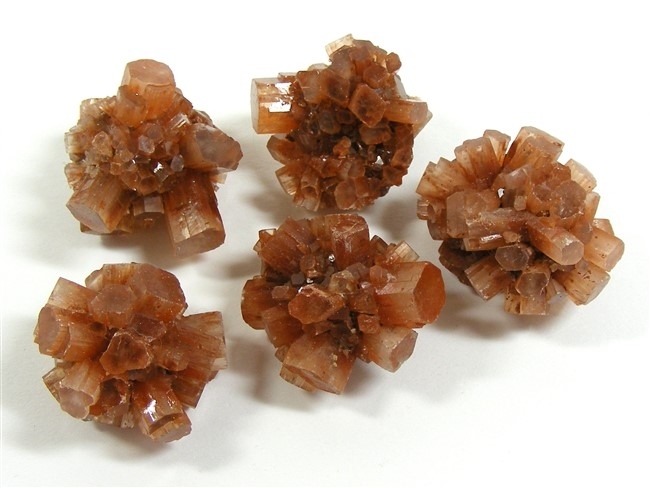 Aragonite helps us to "centre" ourselves and is therefore extremely useful to have by us as we prepare to meditate. It can also stimulate spiritual connections. Aragonite is also good for clearing geopathic stress and for Earth healing.